It doesn’t matter if you are a newlywed or a more seasoned married couple. Staying connected with your sweetie is extremely important. 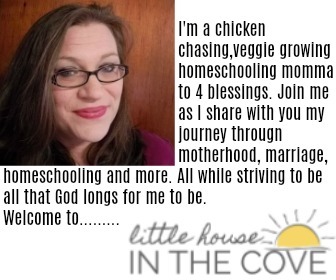 Life at our house gets insanely busy with my husband’s work schedule, my work schedule and the kids that often times my husband and I forget to make US time. These times are extremely important after all it was during your allow time that you fell in love with that wonderful man you share your life with. Why wouldn’t you want to keep those fires burning? My husband and I try to sneak our little dates in at least once a week. Now it isn’t anything that is set in stone. But it is given that at least one night a week after the kids are in bed that we will do something just the two of us. Our budget doesn’t really allow for “going out” so at this season of our marriage we do more of a “date night in” type thing. Honestly, it doesn’t really matter to us as long as we are getting some time together without wiping little noses, changing someone’s diaper or anything else for that matter that may distract our attention from each other. Dinner Is Served: Most nights we fix whatever it is that the kids like. However, if this is what we are going to do for date night I make the kids dinner (usually something extremely simple) and then my husband and I will eat after the kids have gone to bed. I try on those nights to make his favorite foods. Dinner and great conversation what could be better!! Board Games: That’s right board games are not just for kids and can be so much fun. Once again with no kids around you can just talk and laugh. Star Gazing: Sometimes we just go outside and sit. A conversation of course is a big part of this one. In all honesty, it doesn’t matter what you do during date night as long as you are doing it together. However, you really set up some guidelines. Here are ours……. So have fun with this! Look around the house what is it that the two of you can do together? Whatever you decided to do together make sure you make it a priority. 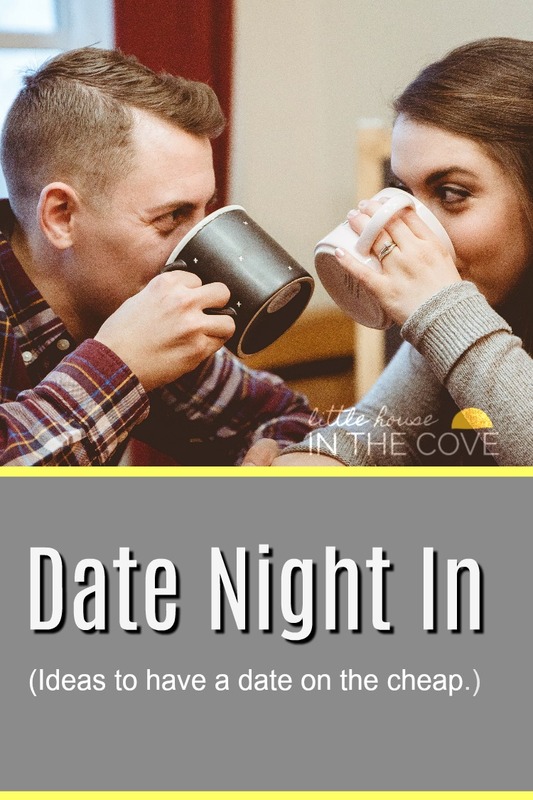 Too many marriages crumble because they no longer connect with each other and having regular date nights ensure that you are both taking time to do just that. Thanks for the reminder to make date night a priority! It’s so easy to forget when we get caught up in the craziness of everyday life. I especially like your suggestion to “unplug” while having date night.